UPDATE: Ms. Spain has been located and is safe. 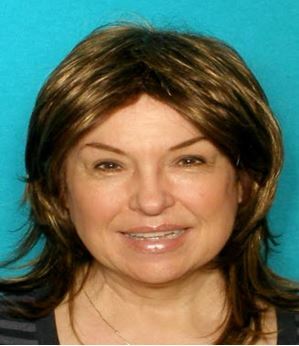 The Dallas Police Department is seeking the public’s assistance in locating critical missing person, Sandra Spain. Ms. Spain was last seen today, July 31, 2017 at about 5:40 p.m. in the 3700 block of W. Northwest Hwy on foot waking in an unknown direction. She is described as a 70 year-old White female with brown/reddish balding hair and brown eyes. She was last seen wearing a white top with unknown color pants. Ms. Spain is diagnosed with Dementia and may seem confused if located. The Dallas Police Department is asking for the public’s assistance in locating Ms.Spain. If anyone knows the location of Sandra Spain they are asked to call 9-1-1 or the Dallas Police Department Missing Persons Unit at 214-671-4268.